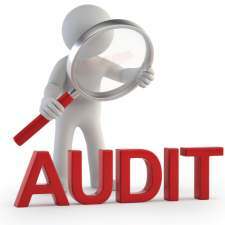 Providing inaccurate costing information leads to taking of wrong decisions by the top management if used for control purposes or for fixing selling prices or sending quotations. Moreover, the allocation of indirect costs do not truly reflect the resources consumed by the end products. 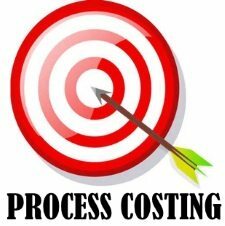 In this way, weaknesses of traditional cost accounting system are briefly explained below. 1. Overhead recovery rates such as machine hour rate, labor hour rate etc. 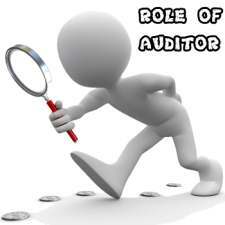 are used for absorption of indirect costs i.e. overhead. These are highly suitable for the valuation of closing stock and reporting the same to the top management as accounting information. But, this is not useful for taking decisions since the decisions have implications over 3 to 5 years. Moreover, some fixed costs are variable in the long run. 2. The splitting of cost into fixed and variable is often unrealistic. 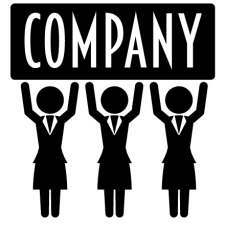 The reason is that the splitting of cost gives inaccurate costs of products if business grows. 3. 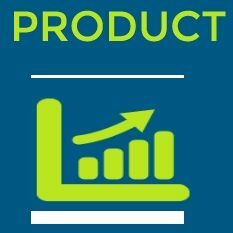 Some companies are manufacturing and selling more than single product. In such a case, these companies are forced to take decision on pricing, product mix, advertisement, sales promotion campaign, process technology etc. based on the approximate cost information. This is due to difficulty in collection, classification, allocation and recovery of overheads to individual products accurately. 4. 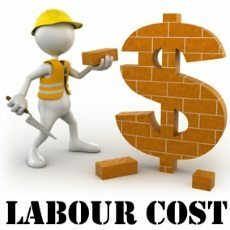 In the modern technology developed business world, most of the labor work is done through automation i.e. mechanization of manual work. If so, automatically the direct costs are reduced and indirect costs are increased. 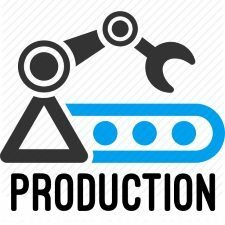 In this way, cost structure of a product is changed if automation is taking place in any products. 5. 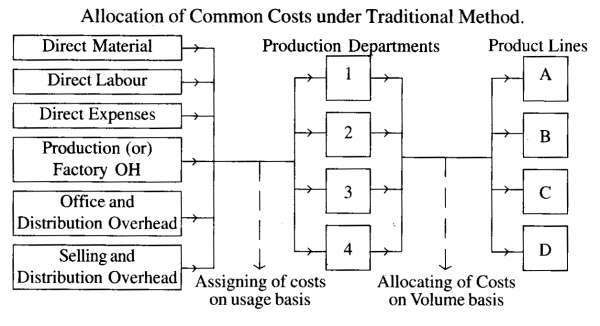 The indirect costs are allocated and reallocated at product level only after manufacturing of a product. At work in progress stage, the allocation of indirect costs is made in an arbitrary manner. Under new manufacturing technology, there is a need of the degree of completion of work with accurate indirect costs incurred. This is not possible under traditional cost accounting system. 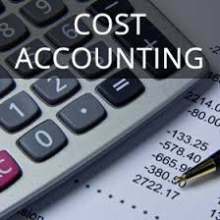 In order to overcome these weakness and short term bias of marginal costing, Activity Based Costing (ABC) has been emerged.